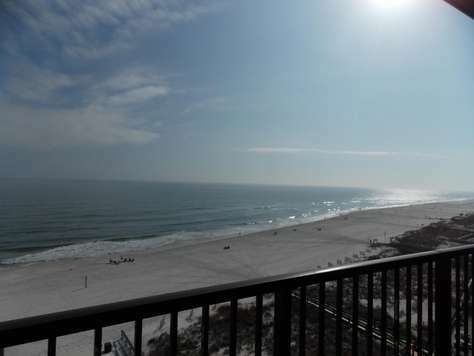 Romar House's Polynesian Archetecture brings the romantic South Pacific to Alabama's beautiful beaches. 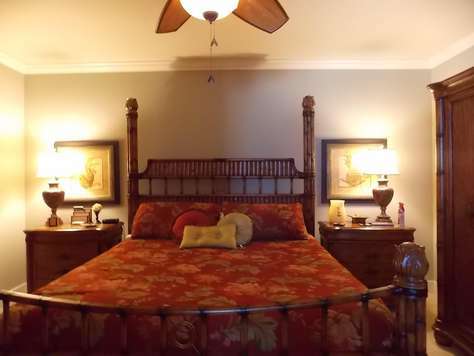 Acres of lush tropical plants and palm trees create an aura of luxury unsurpassed on the area. 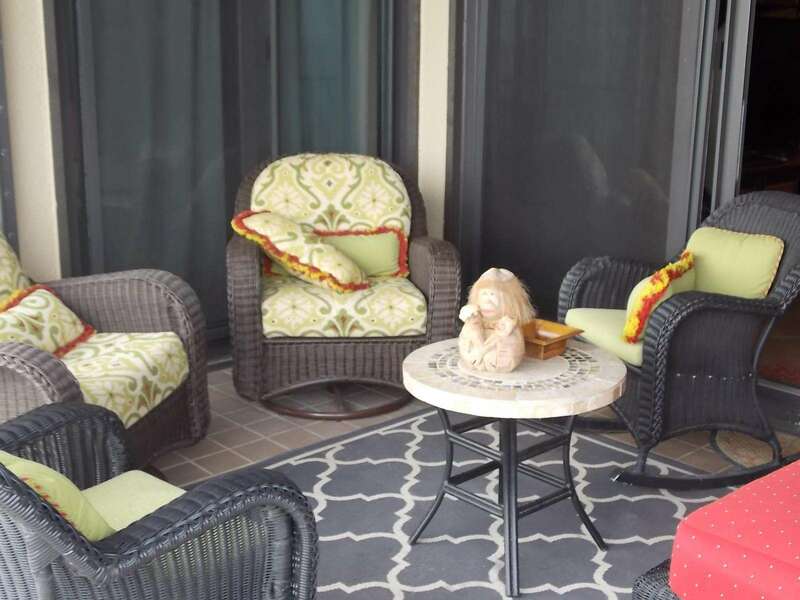 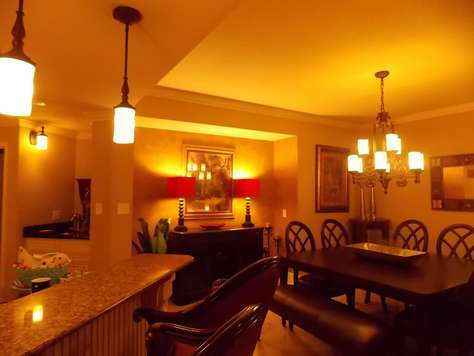 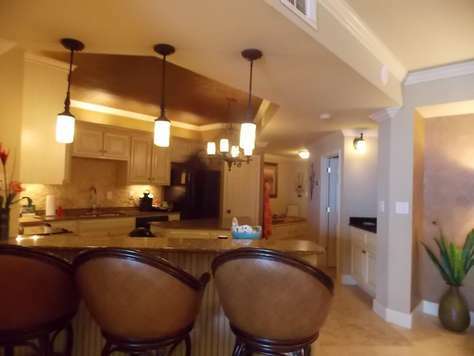 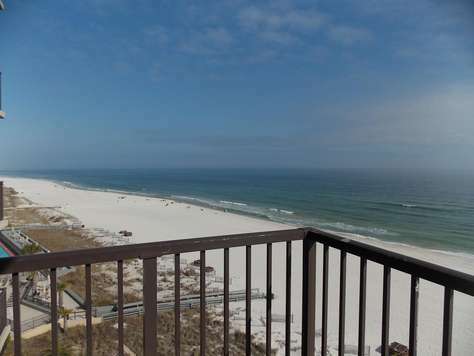 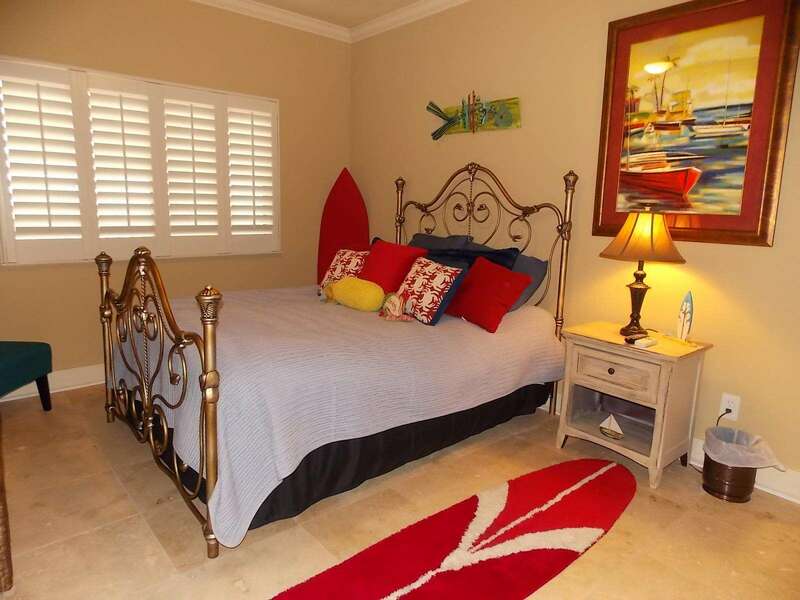 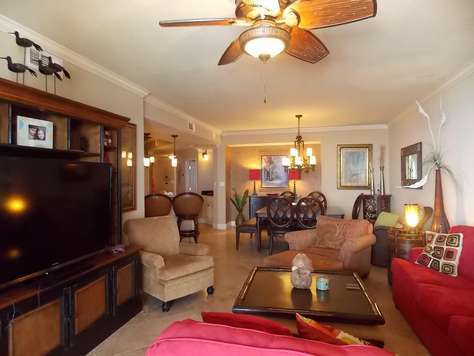 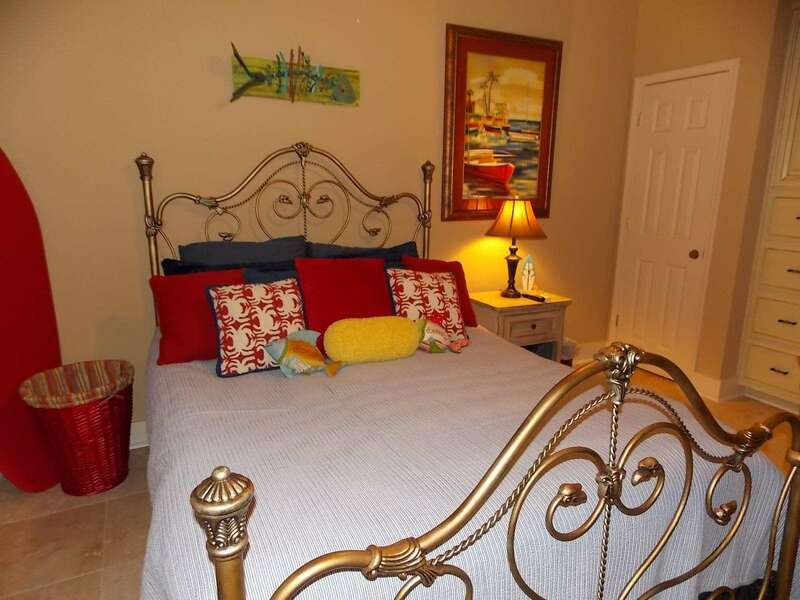 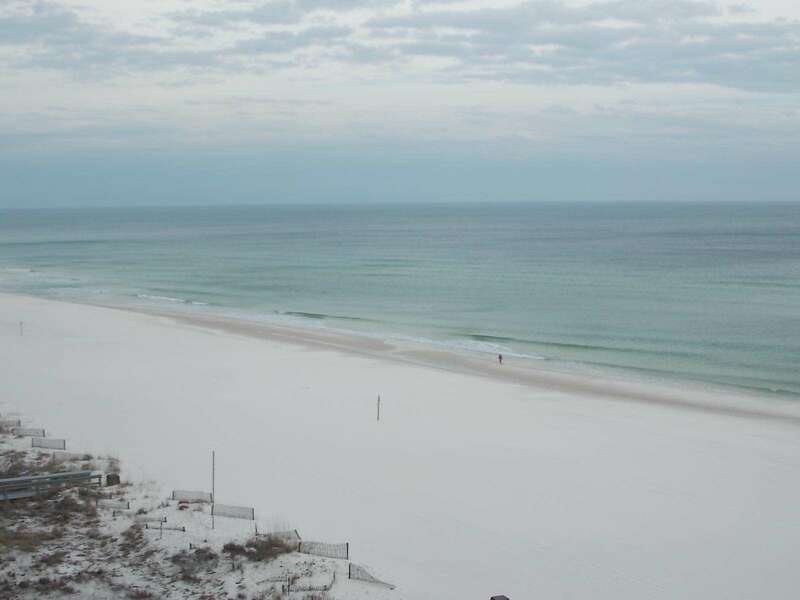 Romar House 706B is a spacious three bedroom condo directly overlooking the Gulf of Mexico. 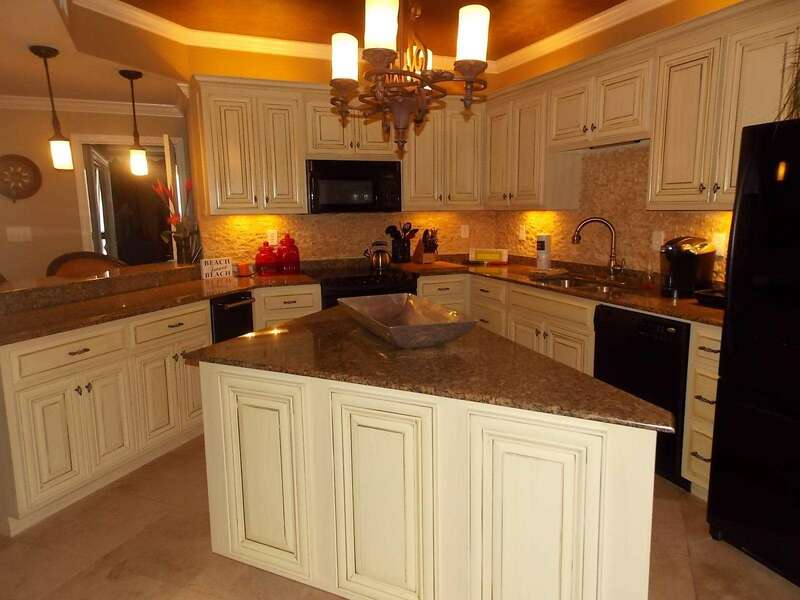 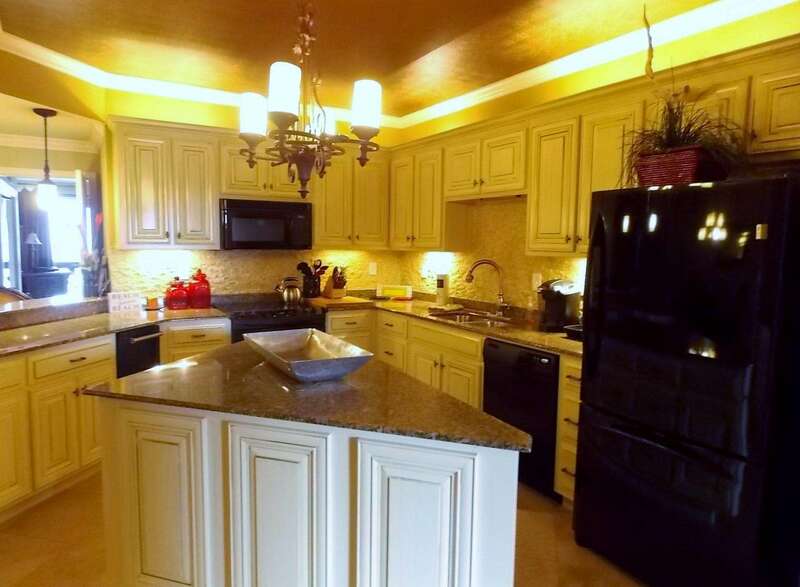 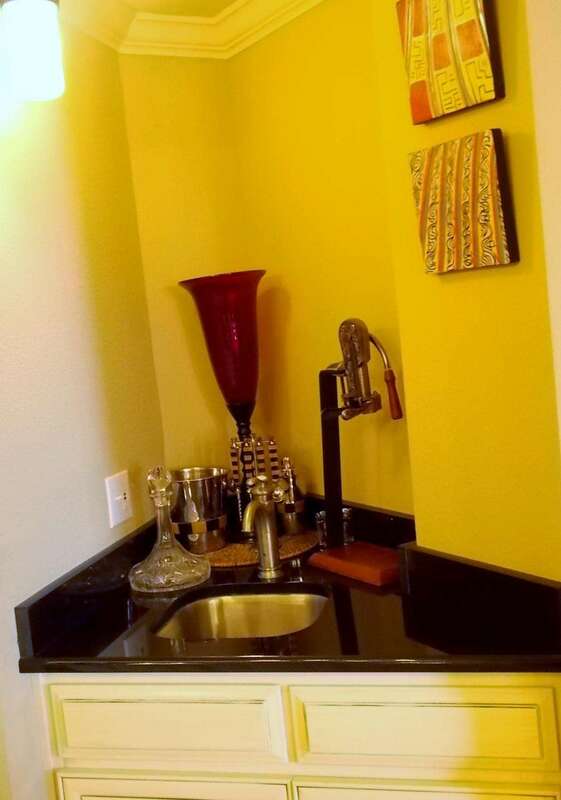 The full size kitchen includes a separate ice maker, dishwasher, and microwave as well as beautiful updated cabinetry and granite countertops. 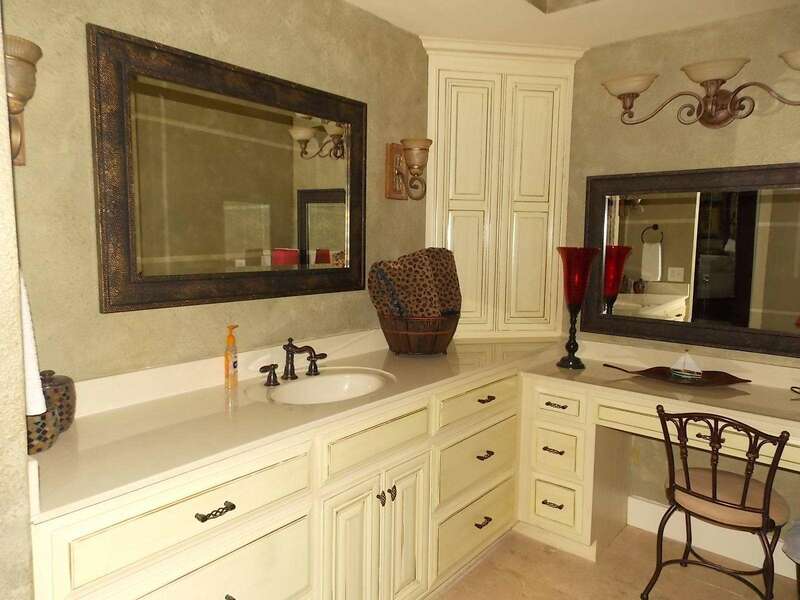 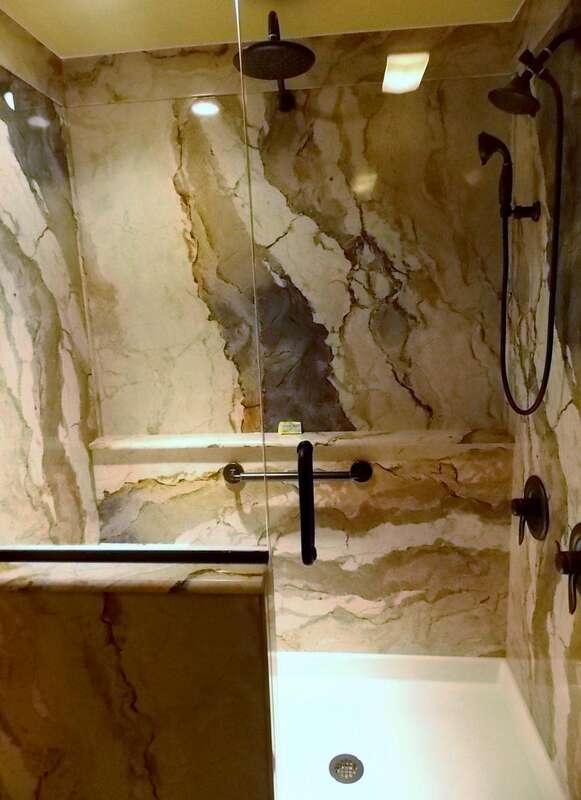 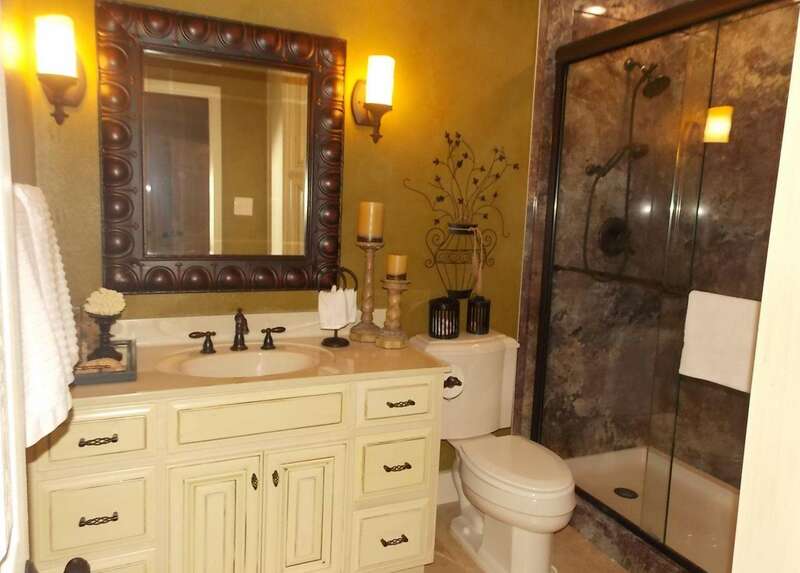 The master bath has a separate dressing area and beautiful multi-head shower. 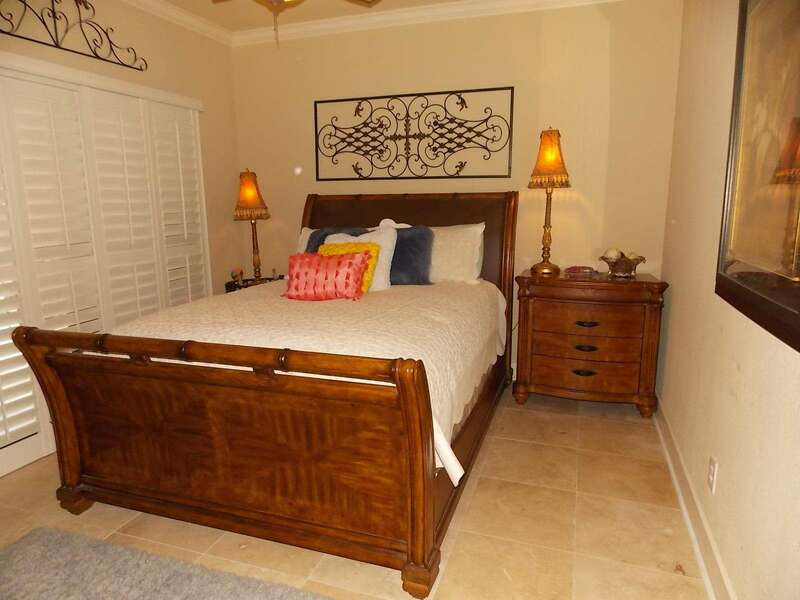 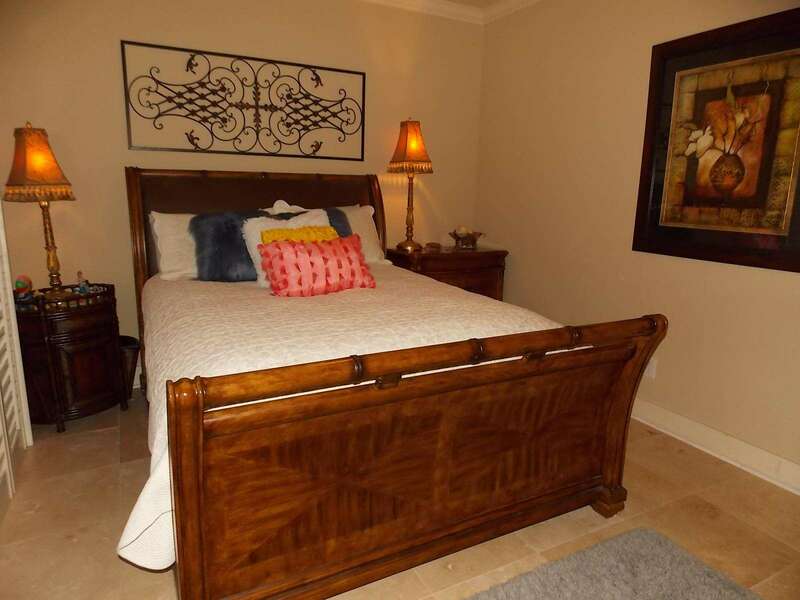 This unit sleeps 8 with a king size bed in the master, a queen in both the second and third bedrooms. 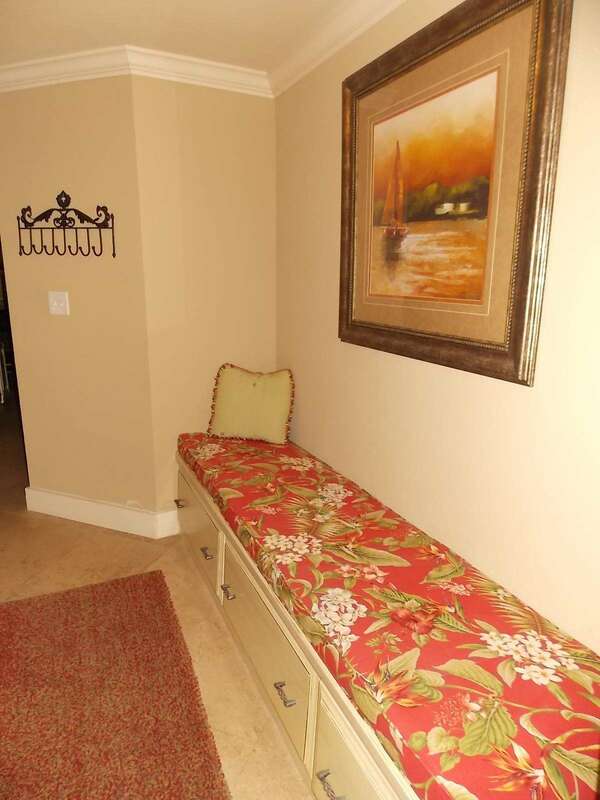 There is a sleeper sofa in the living room. 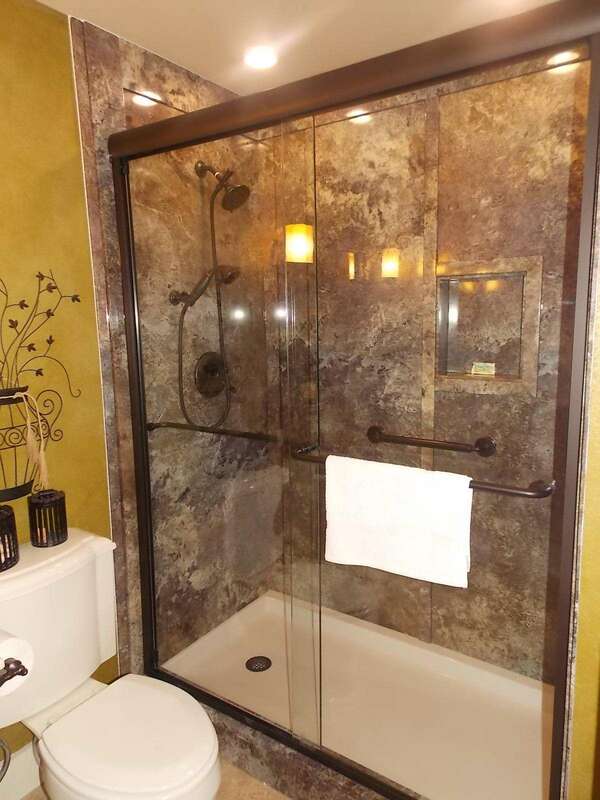 The guest bathroom feattures a beautiful walk-in shower. 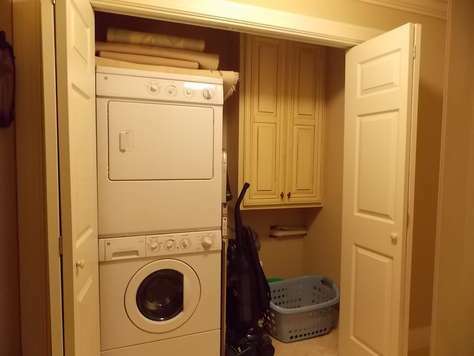 All units include a washer and dryer. 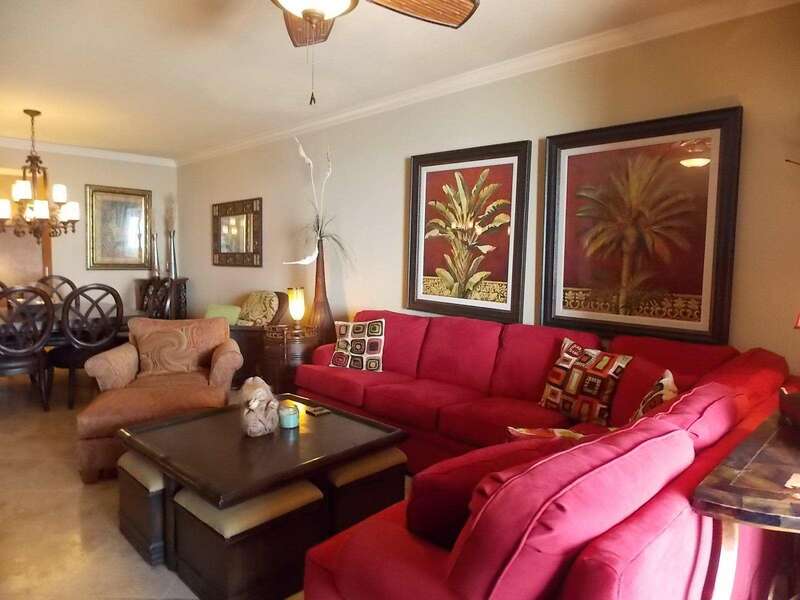 Parking is provided for two cars with one being in a covered garage.. Wi-Fi is furnished.